so, even though this blog clearly shows i think the westside is the bestside, i'm not a hater to other awesome parts of town. don't hate, decorate! that's my motto. 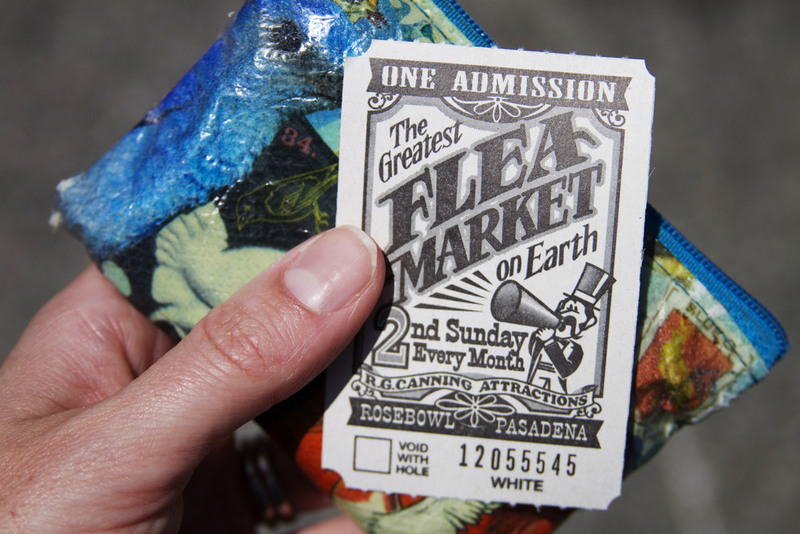 this saturday i happened to turn on an episode of flea market flip on HGTV, and they were at the rose bowl flea market in pasadena, which i'd heard of but never gone to...yet. of course i googled it immediately and found out it was happening the next day. providence! adventure time to pasadena? yes please! the rose bowl flea market happens every second sunday. and it's ahhmaaaziiiing! (yes i sang that). but you guys, seriously. it's amazing! next to target, disneyland, and home, it's one of my new happy places. pit stop. a hot dog and coke had never tasted so good. this little trickster was hiding under a table. i wanted him to come home with me, but 80 bucks was too much to spare. shout out to the becky-mom and her group photo collection! i decided we need a vintage CA state flag in our house (further fanning the flame of my decor obsession). so what did i actually make it home with? 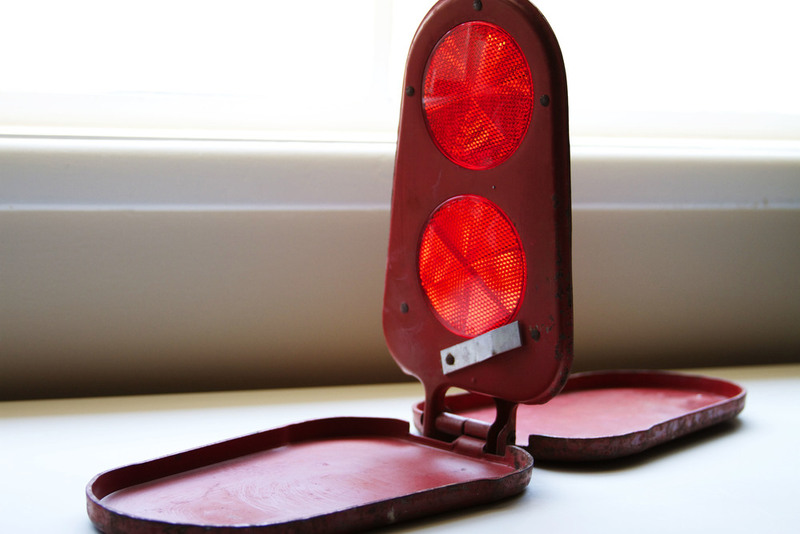 this funky + bold vintage miroflare reflector. i'm thinking a reverse bookend? 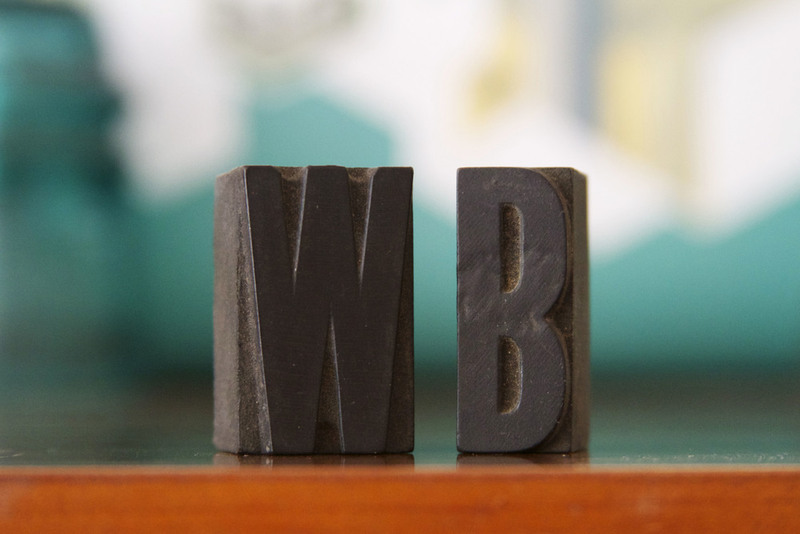 westside bestside letter press letters! are we sensing my nautical/eclectic (ooo, nauticlectic perhaps?) vibe i'm trying to create for my very own creative home workspace? now picture me lumbering down the broken pavement pushing my wobbly bar cart stacked high with all my treasures. luckily, a kind family heard me rattling down the road and offered to watch my wares while i ran to the car and brought it back around. moral of the story: rose bowl flea market is SO worth the trip--i can't wait to go back next month! who's with me?! 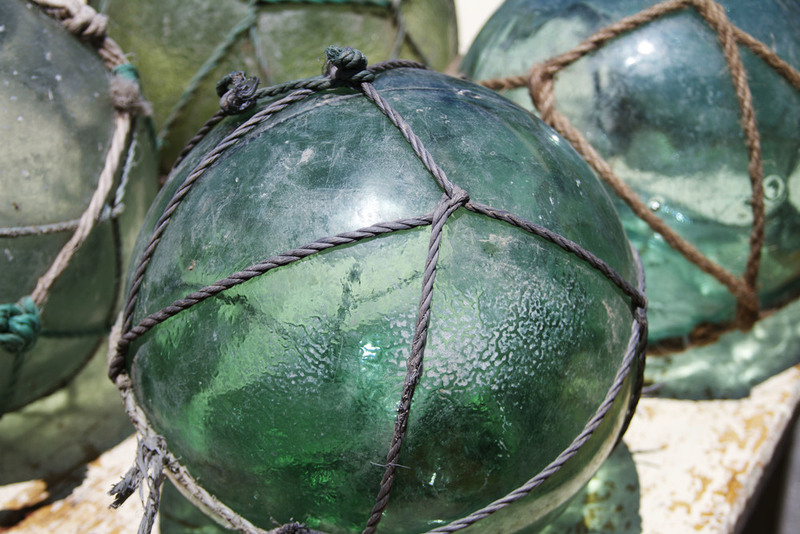 Posted on June 10, 2013 by Lauren Wilson and filed under home, LA, pretty, style and tagged rose bowl flea market flea market furniture decor LA pasadena home workspace office creative day trip shopping style thrifting.